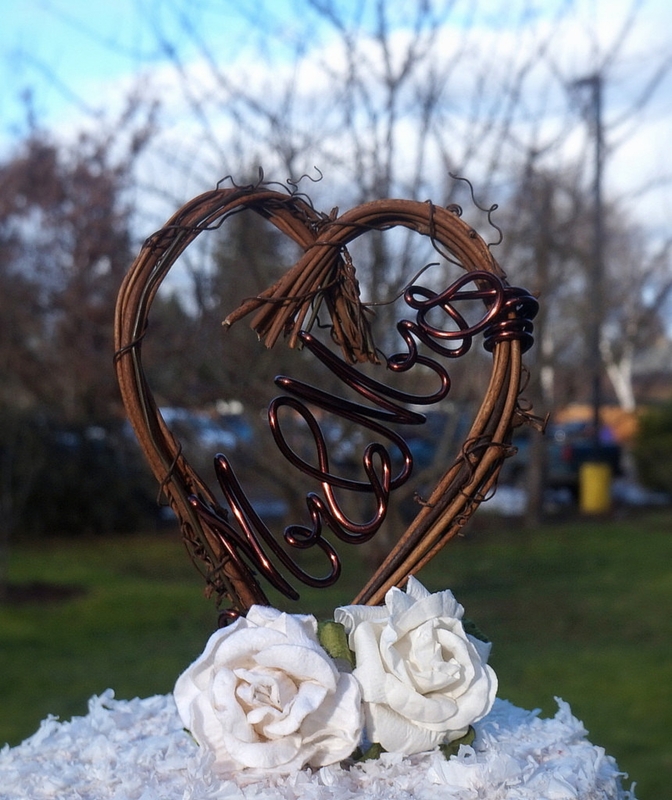 A day to celebrate the day you become Mr & Mrs. My handcrafted rustic vine cake topper with Mr & Mrs script is just right for your rustic reception. 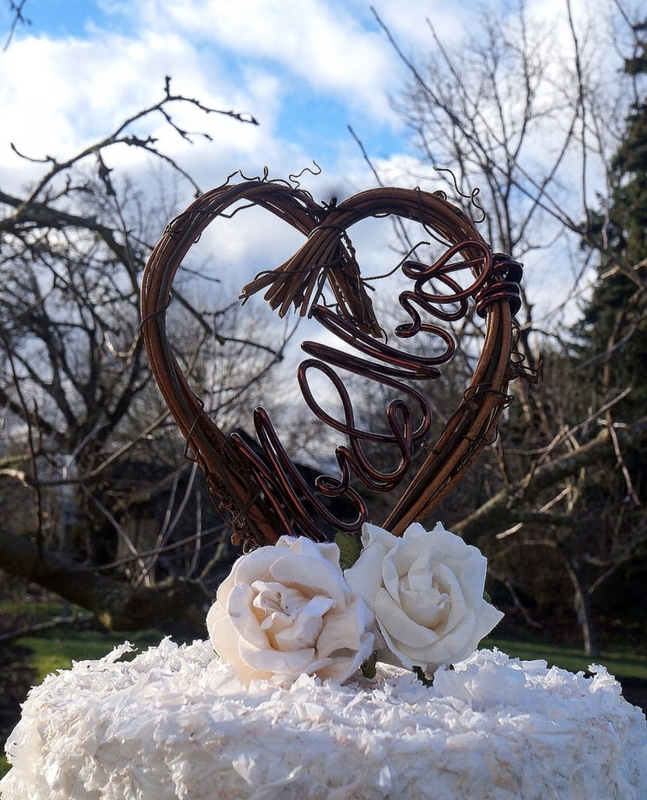 Made to order from grapevine and non tarnish wire, it is a great choice for a fall wedding, wine reception or bridal shower, rustic vineyard wedding, anniversary parties and more. 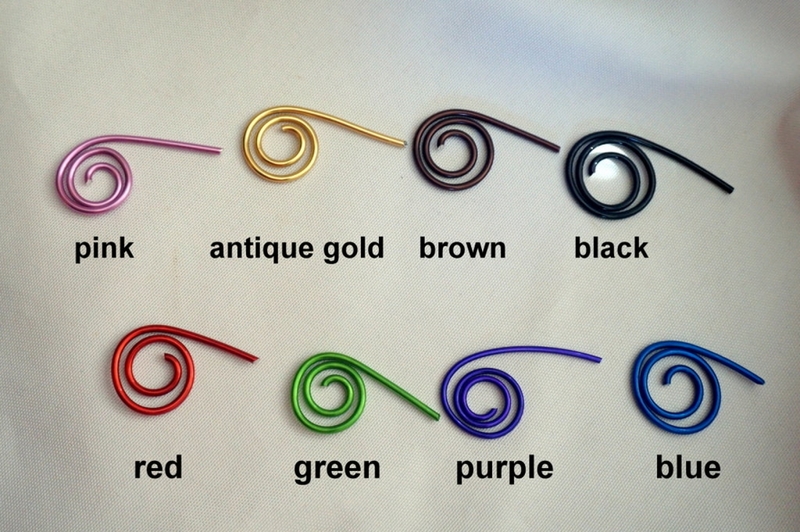 If you need any customization, please message me by clicking the contact link below. 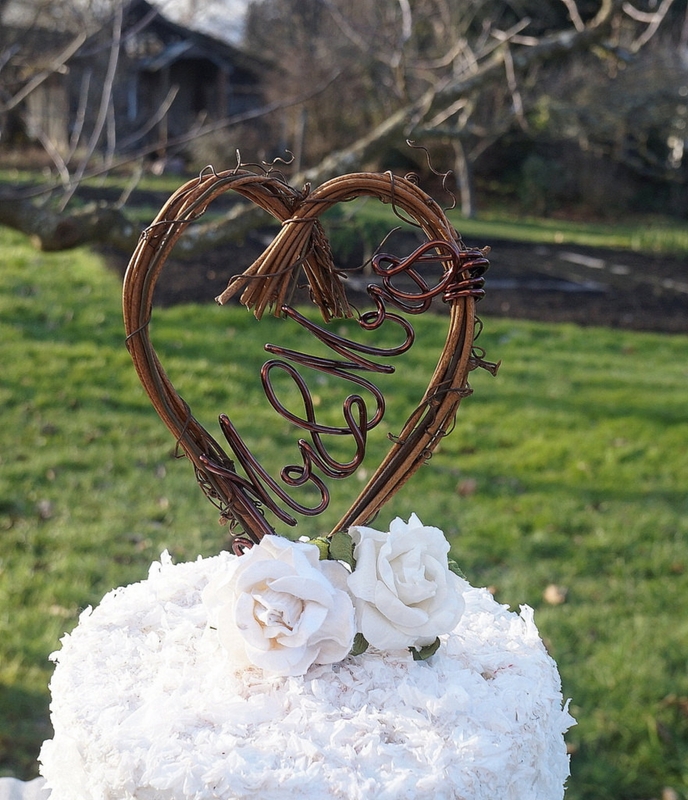 Made out of grapevine and comes with a wooden dowel for insertion into your cake. Measures approximately 4 inches at width of heart and about 6 inches including length of dowel. Please message me if you need shorter or longer.